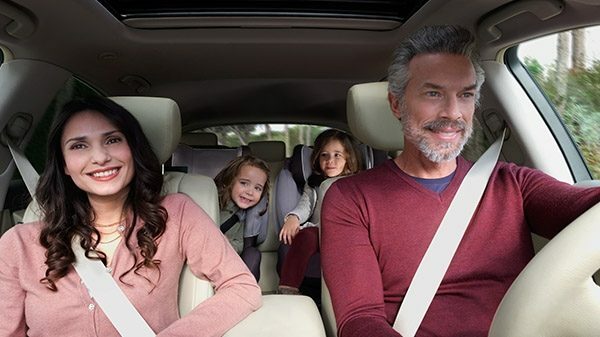 Purchase 3, 4 or 5 years of coverage up-front – which is fully transferable upon sale – and enjoy worry-free ownership. 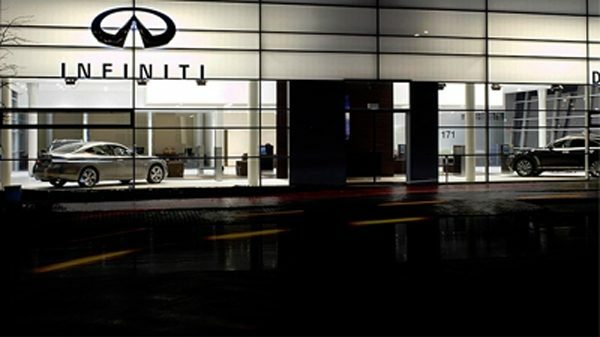 You can also rely on INFINITI trained professional technicians to keep your vehicle in top working condition with genuine INFINITI parts. 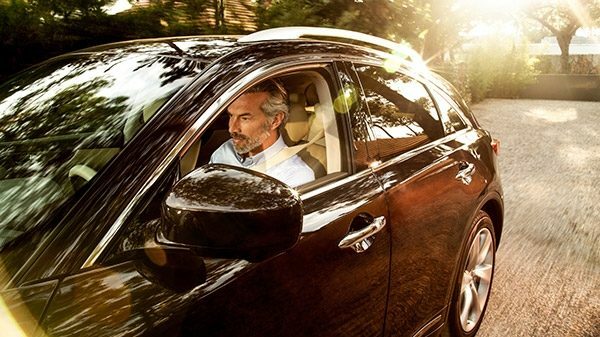 Protecting you 24/7, INFINITI Extended Warranty is one of the most complete solutions on the market, and includes roadside assistance and trip continuation. 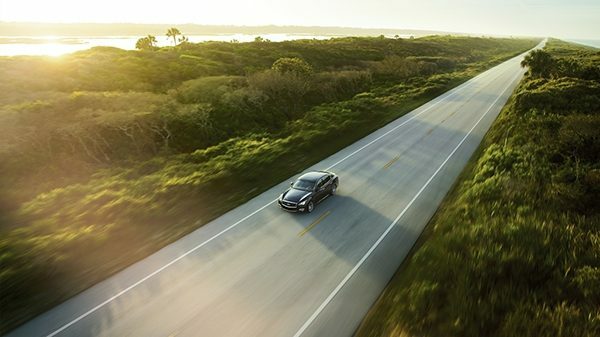 The plan is fully transferable should you wish to sell your INFINITI in the future.